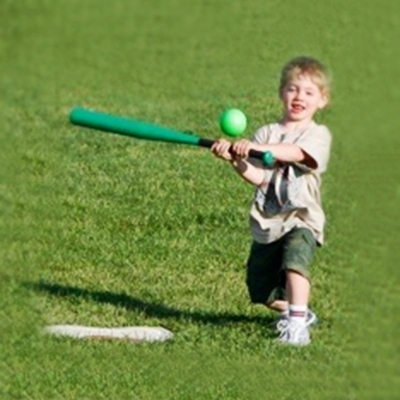 Kids Choice Sports offers instructional youth sports programs to kids ages 2-12. By offering a variety of programs, we give Kids the Choice of many different Sports to try so that they can find their best fit. The skills and rules for each sport that we teach are broken down into simple concepts that are fun to learn and easy to understand. Select an icon below to learn more about the programs offered for each sport.